Tings Kathmandu The best hotel location in Kathmandu Here are two more artist for our next Art@Tings event. Here are two more artist for our next Art@Tings event. Tomorrow we will present the last 3 of the 7 artist. 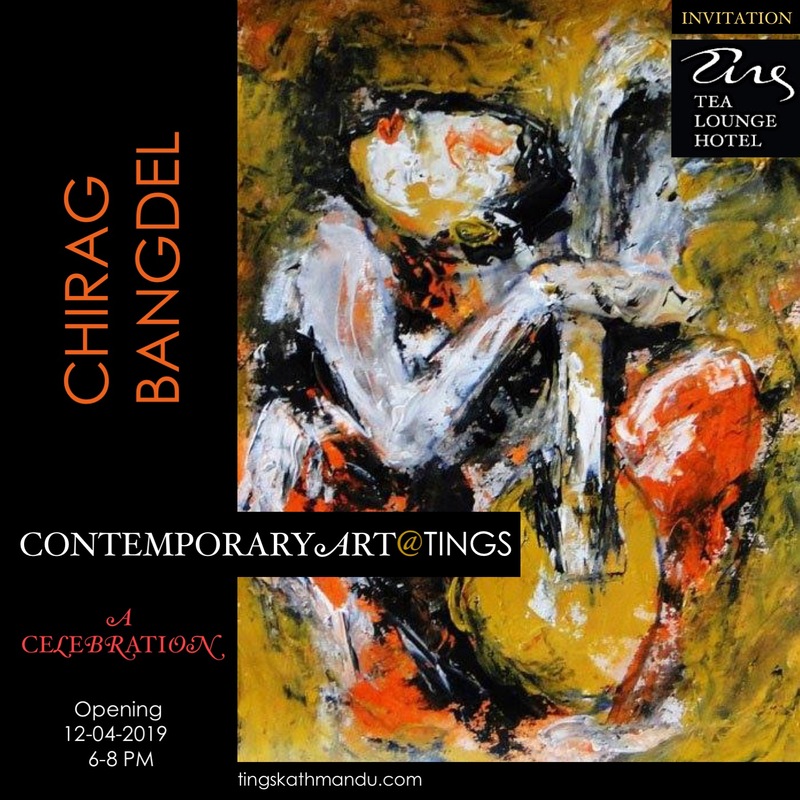 Posted in Art@TingsTagged Annette Tingstrup, Art@Tings, HitMan Gurung, Kathmandu, Lazimpat, Nepal, Shraddha Shresta, Thomas Tingstrup, Tings, Tings Lounge Hotel, Tings Tea LoungeBookmark the permalink.